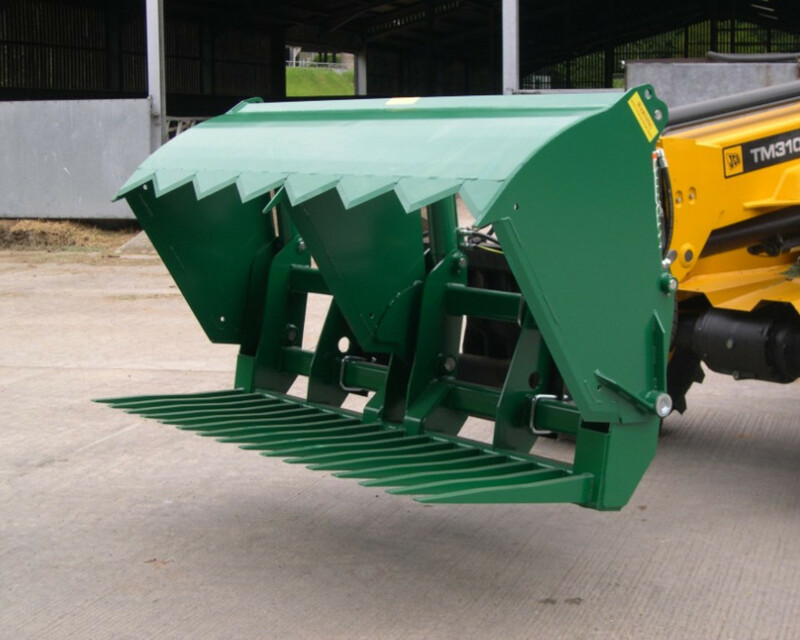 New Eco Rear Discharge Spreader. 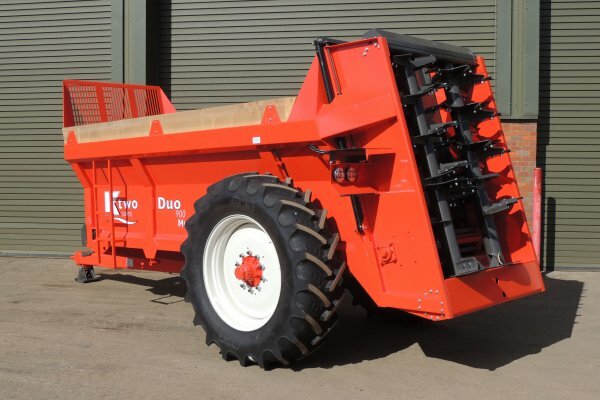 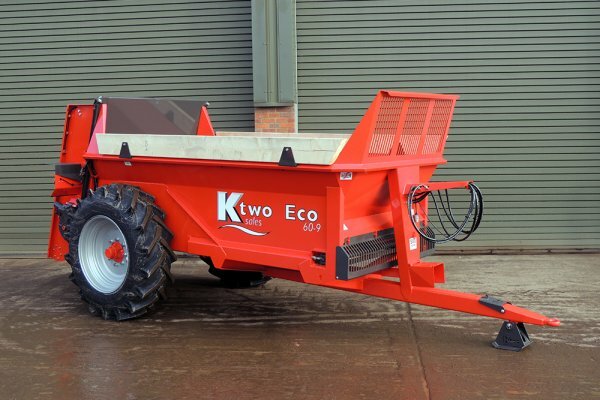 New Ktwo Duo Rear End Discharge Spreader. 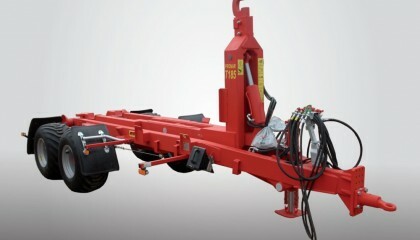 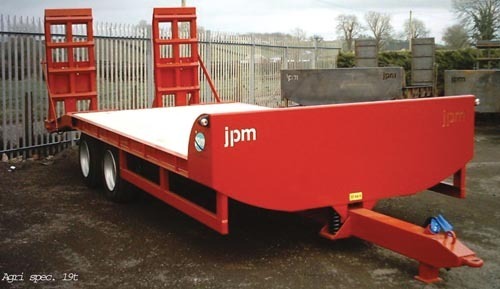 New JPM 18 Ton Heavy Duty Dump Trailer c.w Oil & Air Brakes. 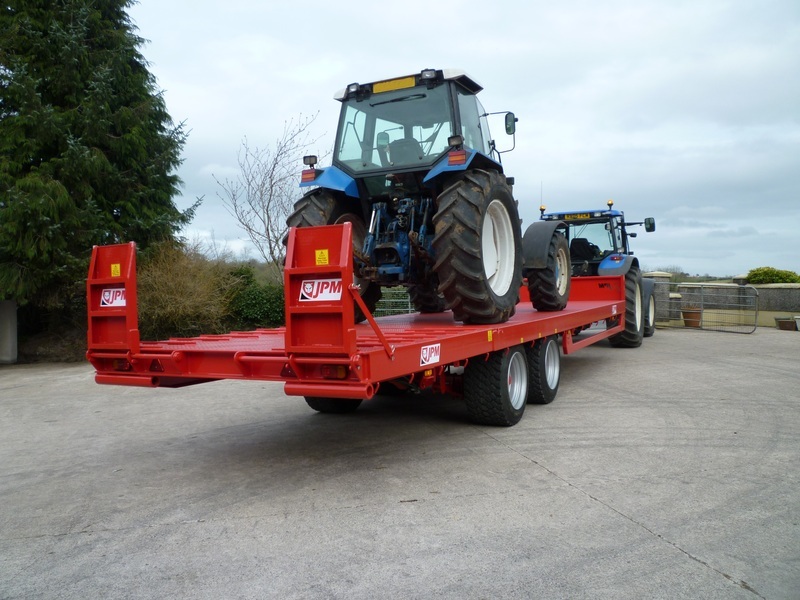 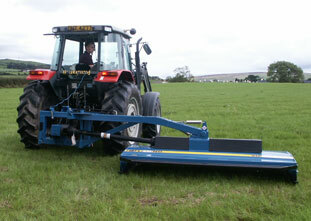 New Portaquip Twin Axle Bale Trailers c.w Galv Angled Hay Racks, Chequer Plate Floor, LED Lights, Beacon & Tool Box. 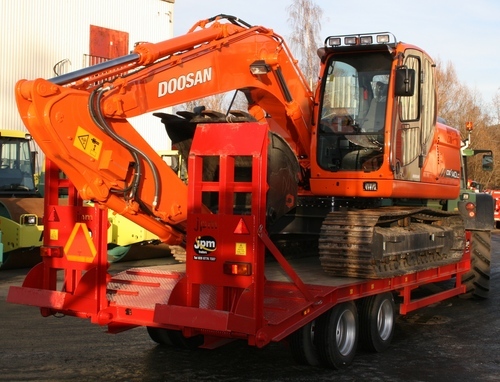 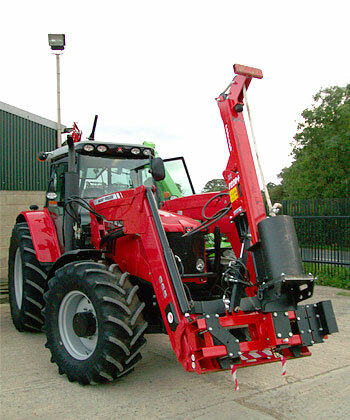 New Remet Professional Log Chopper Machine, Pto Driven on 3 point. 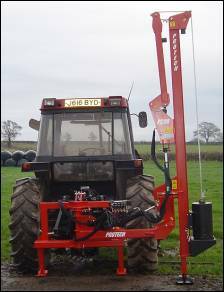 c.w Elevator. 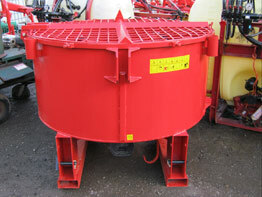 Demo available. 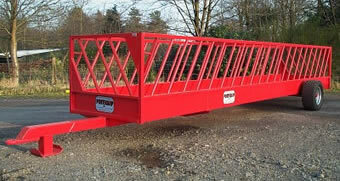 Can be seen working on U tube. 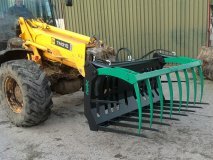 New Remet RT720R. 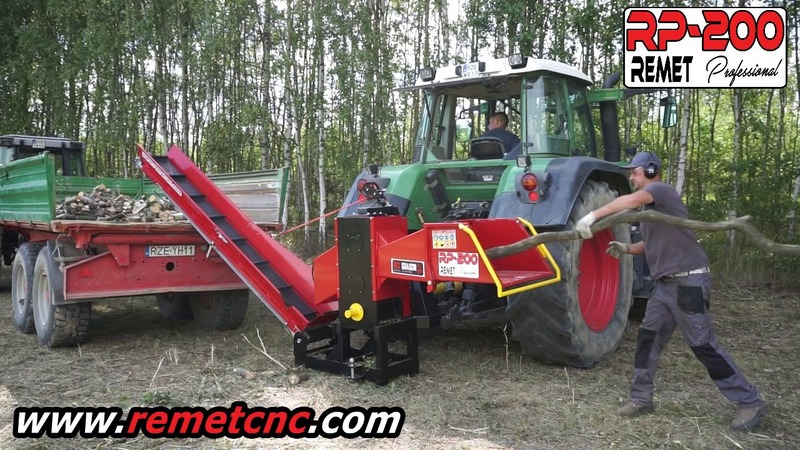 Pto driven Wood Chipper on 3 point. 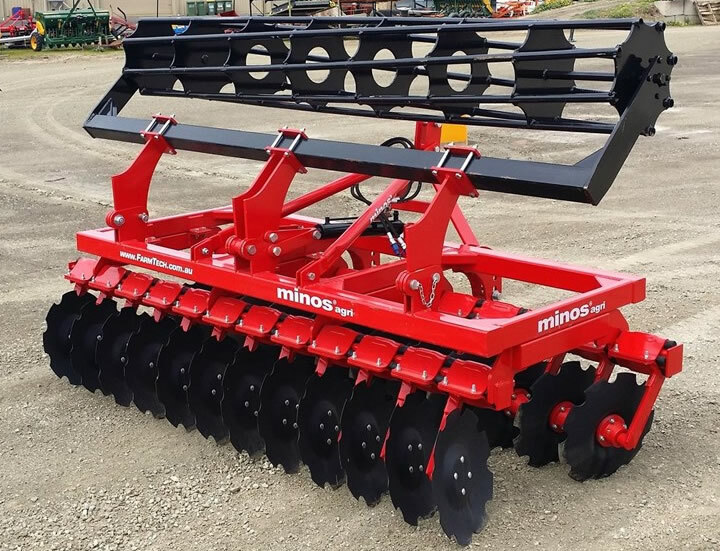 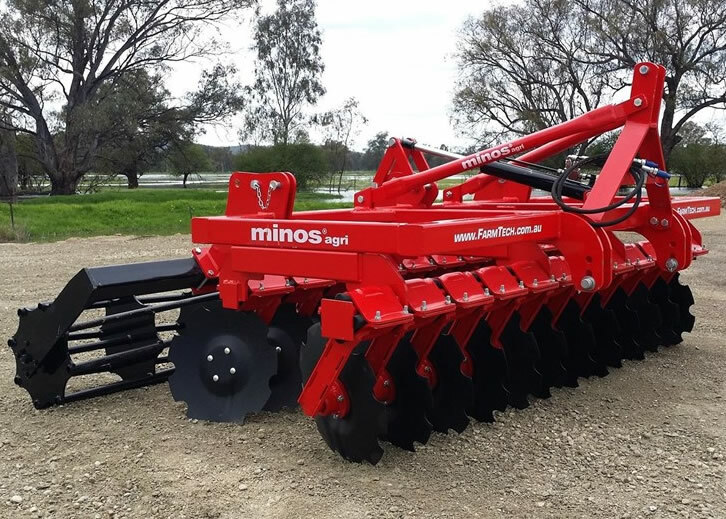 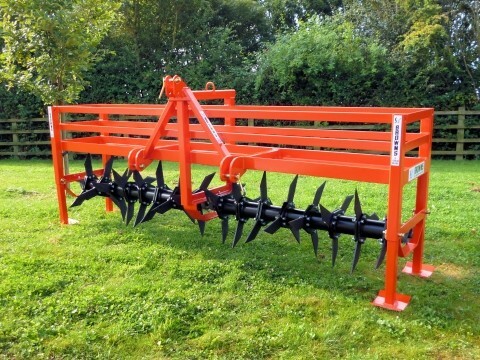 New Albutt Hardox Tines Shear Grabs. 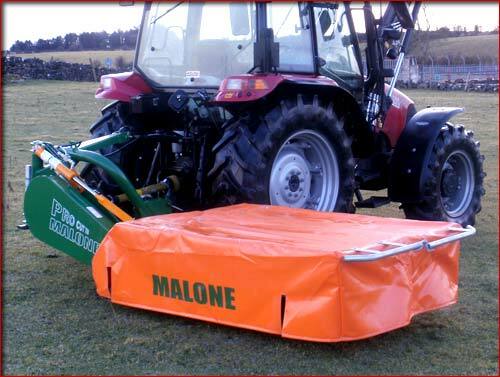 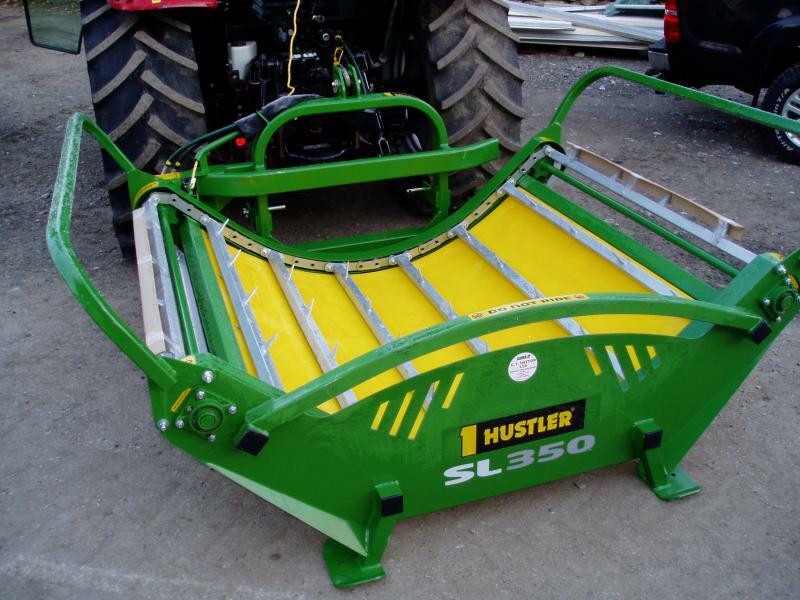 New Malone Silage Wagon in stock come and see the spec. 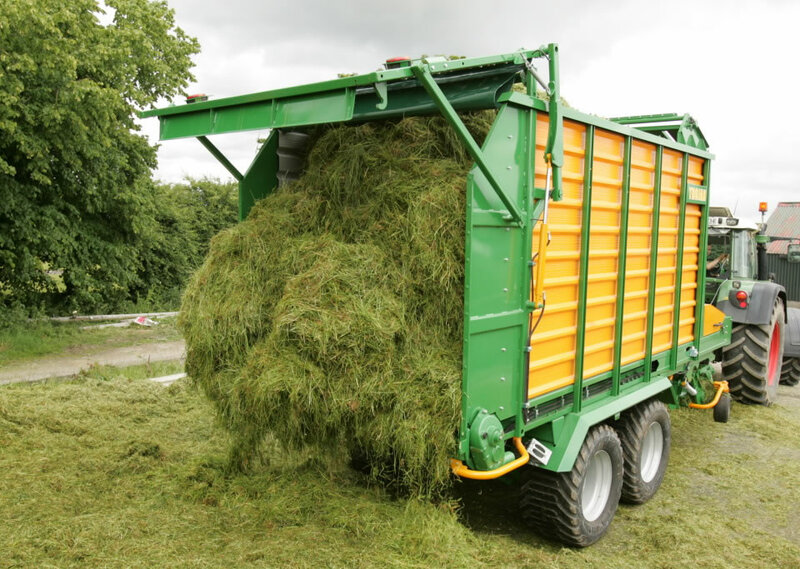 All c.w Grass Topping Skids. 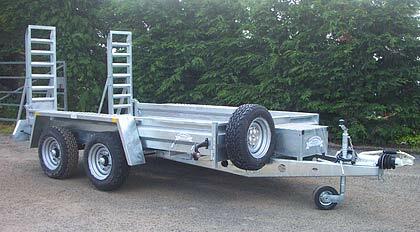 New 5 x 3 ATV Trailers with Ramp & Open Door Tailgate. 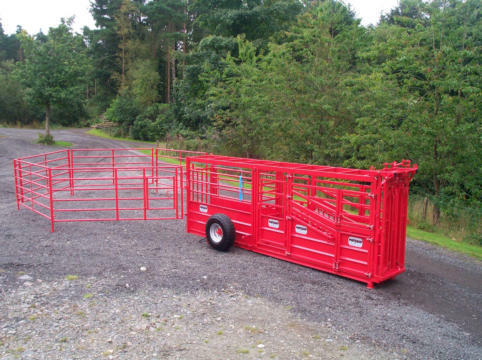 Ring for details & prices. 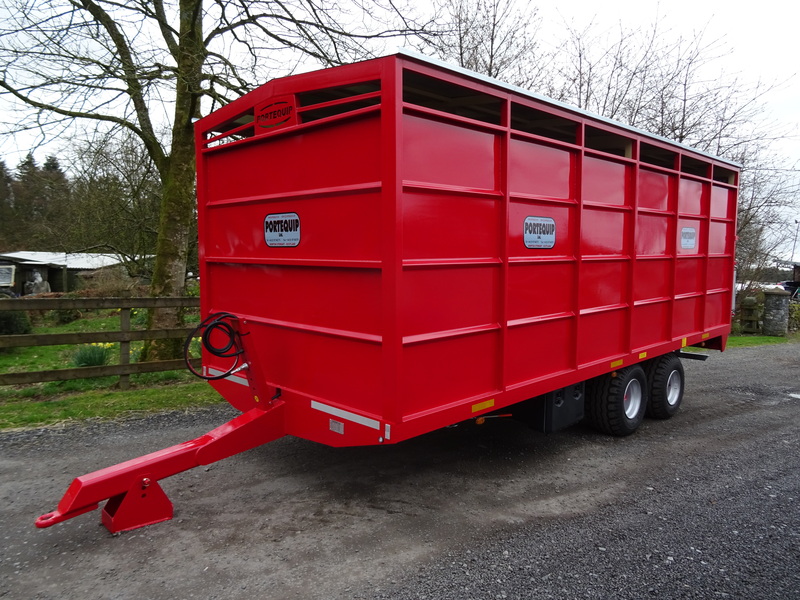 Portequip 20ft Sheep Feeding Trailers. 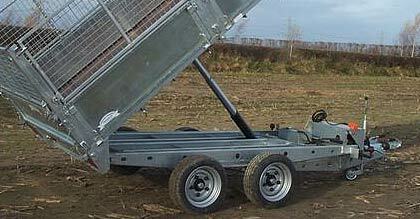 Portaquip 16ft Sheep Feeding Trailers. 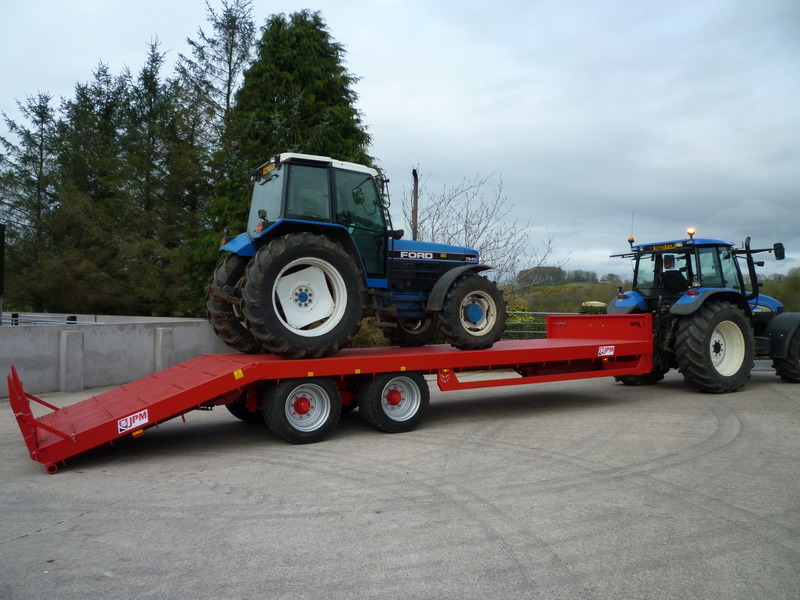 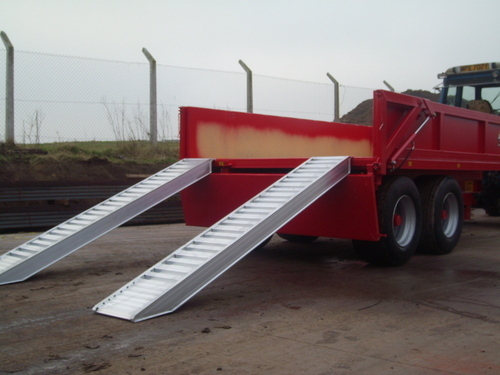 New Alloy 10ft Loading Ramps......£800.00 a pair. 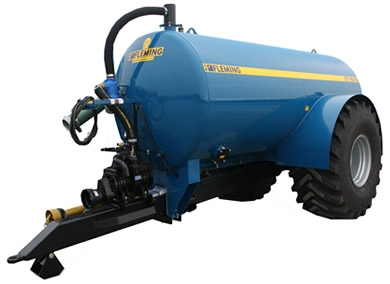 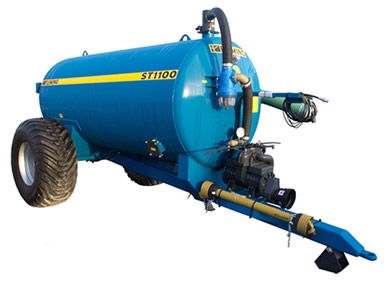 New Jarmet 300 Litre, Side High Pressure Crop Sprayer. 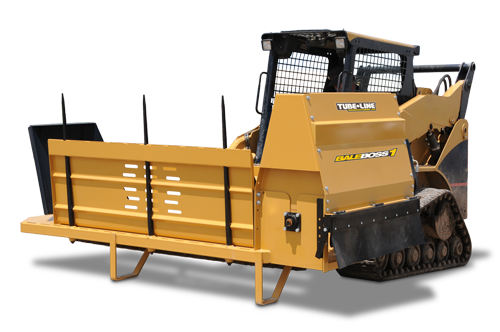 Bale Boss 1 is a square bale processor that mounts on your skidsteer or tractor loader combining adaptability with accessibility. 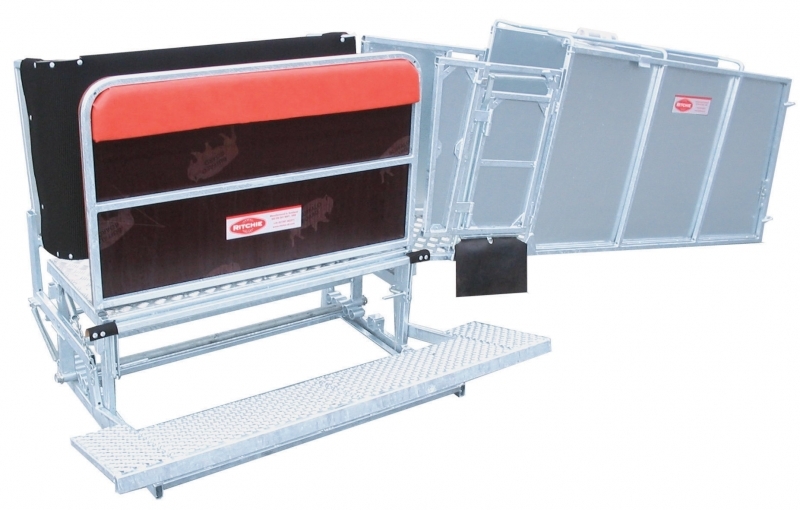 Now you can feed and bed in the tight spots that are nearly impossible to get to with a trail behind processor. 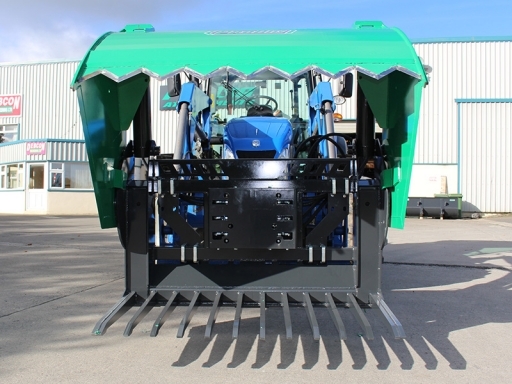 From feeding to bedding, this hydraulically driven processor is ready to take charge. 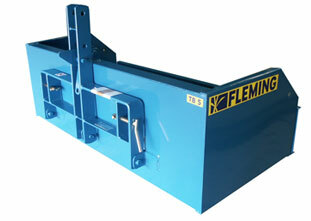 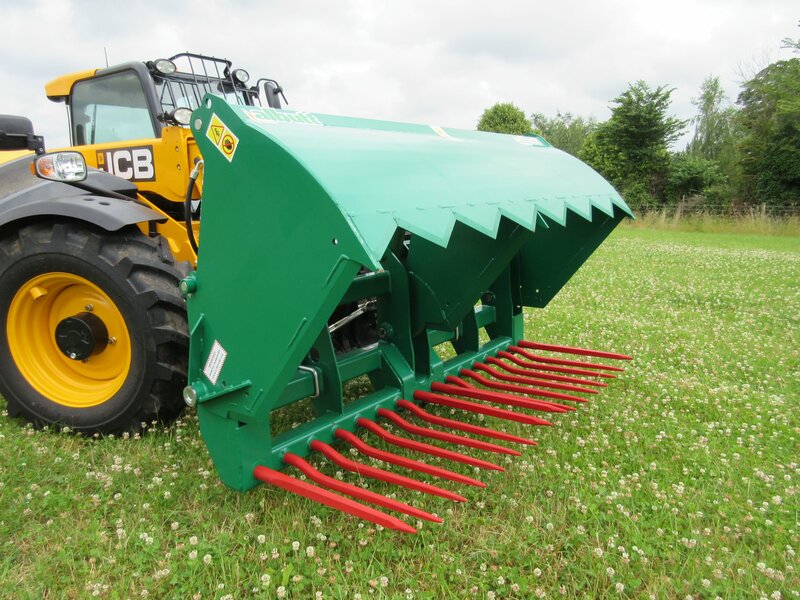 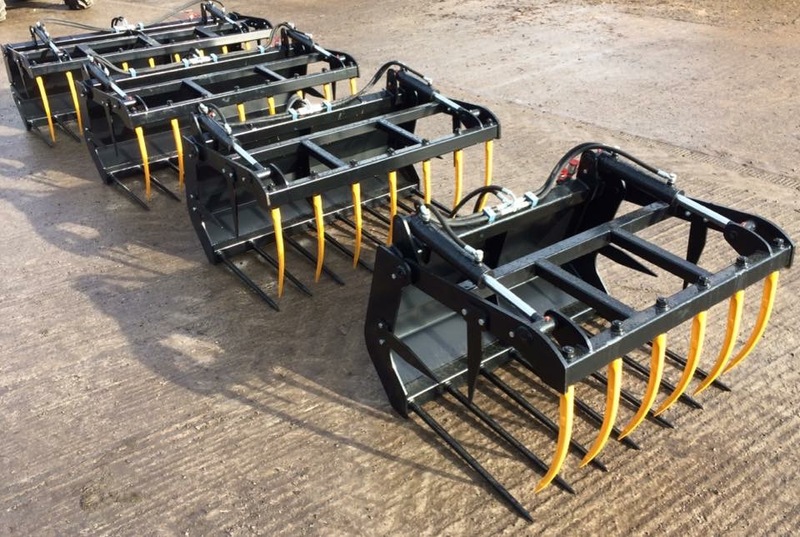 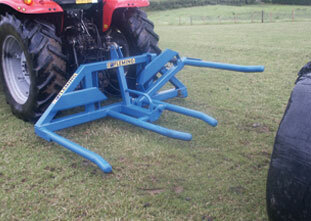 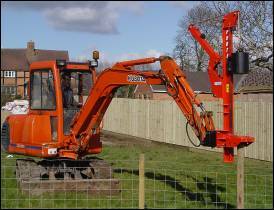 New Tractor Muck Grabs with Euro Brackets & Pipes. 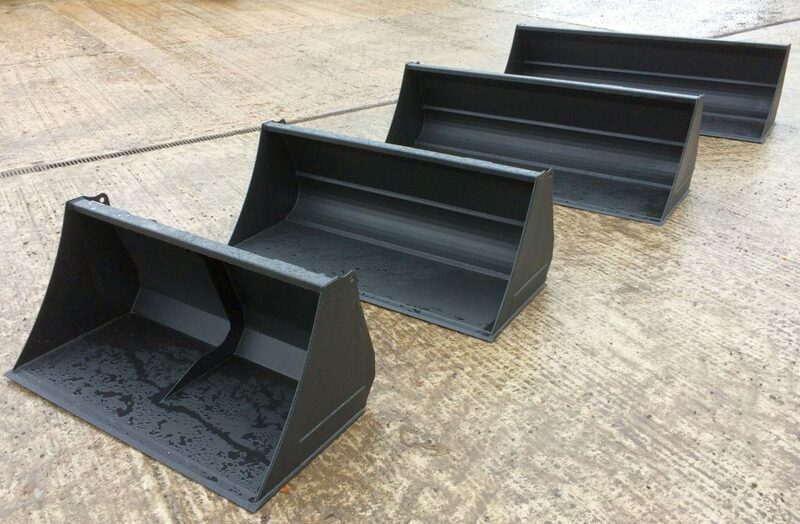 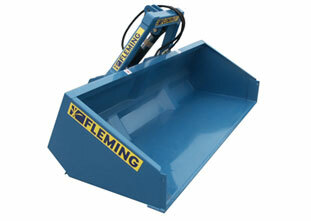 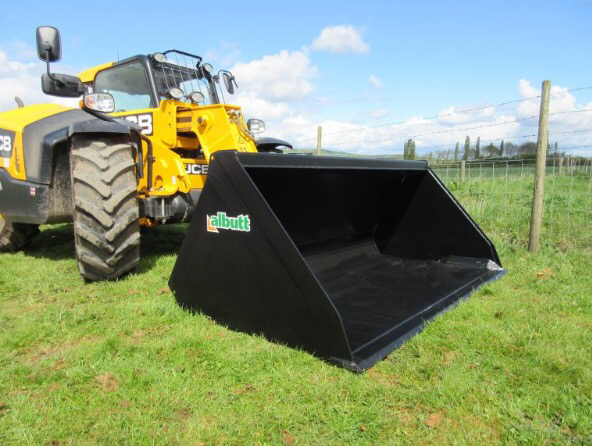 New Loader Buckets with Euro Brackets. 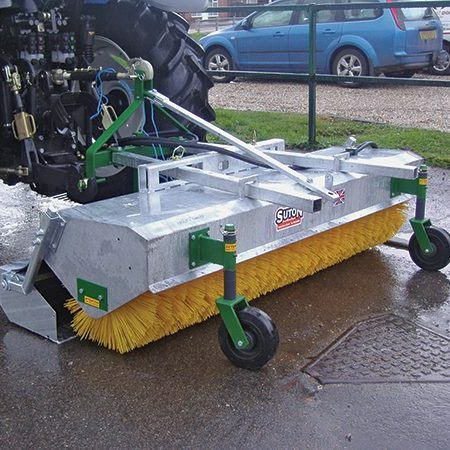 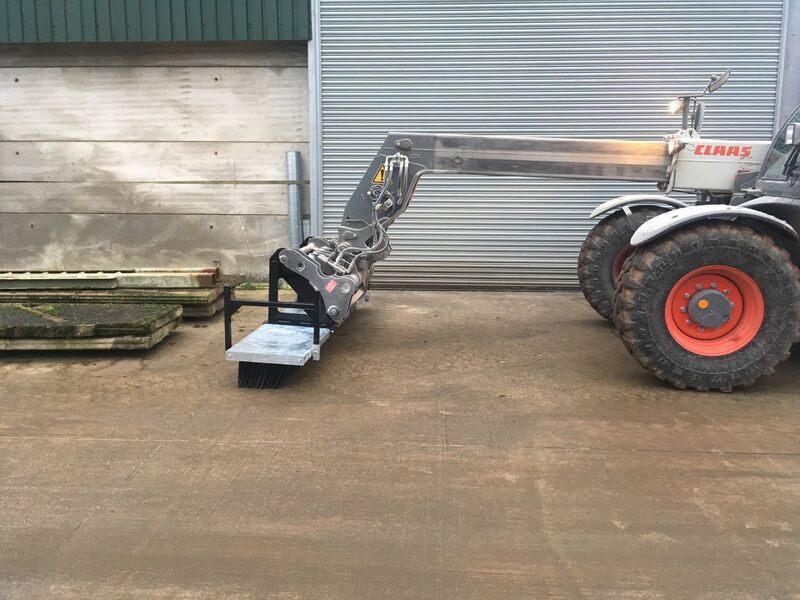 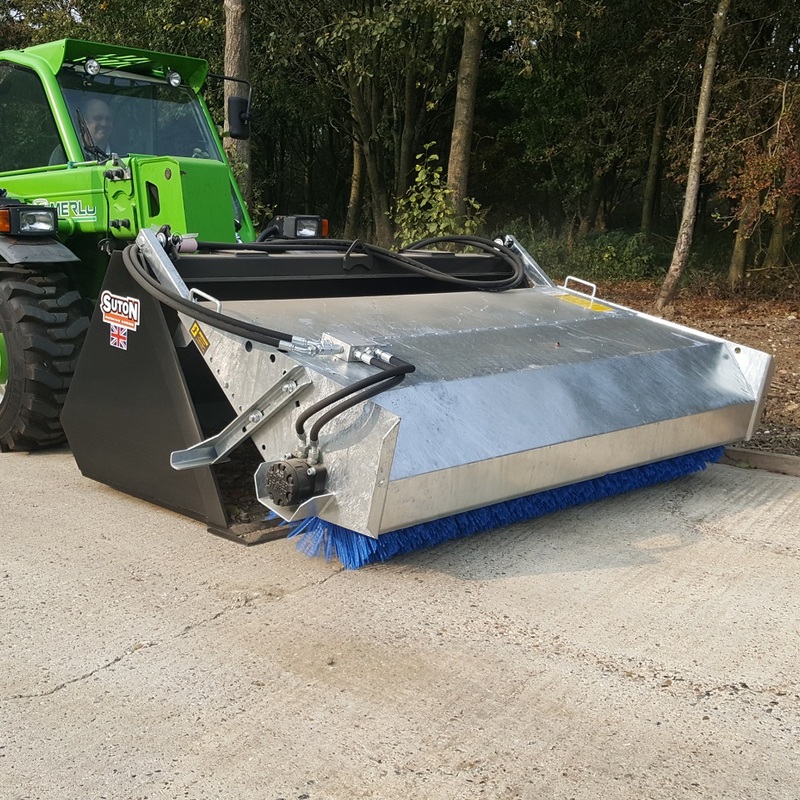 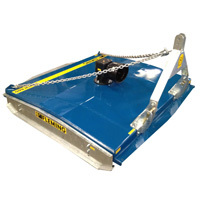 NEW Prodig Mega Bite Shear Grab that can cut silage clamp/pit and aplit round bales while retaining the net and plastic. 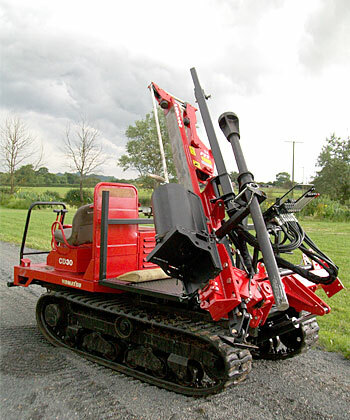 Prodig Industrial Loader Tine Grab with Hardox Tines. 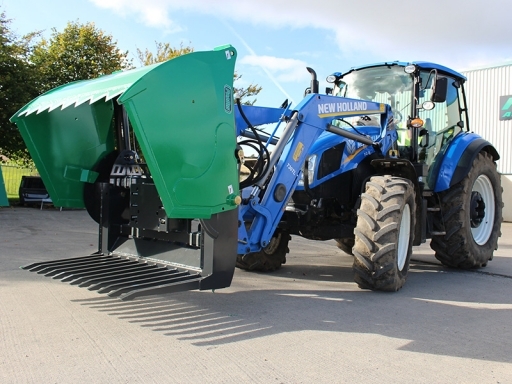 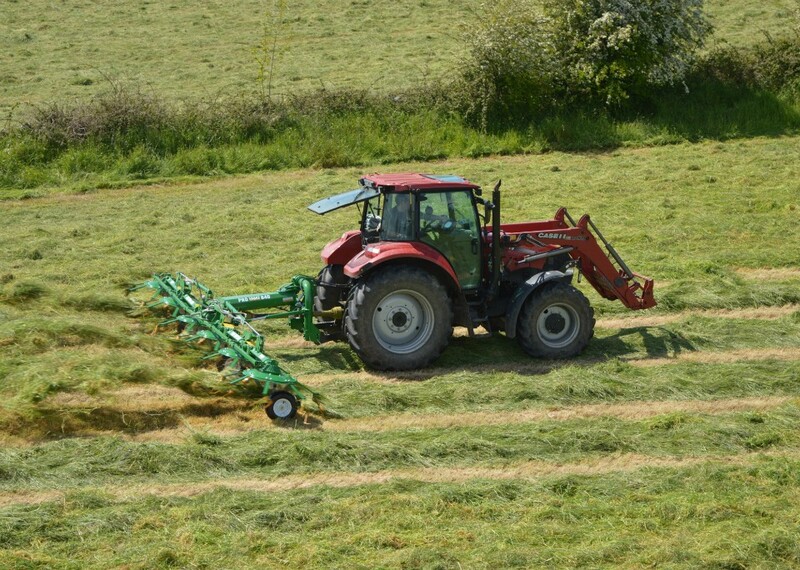 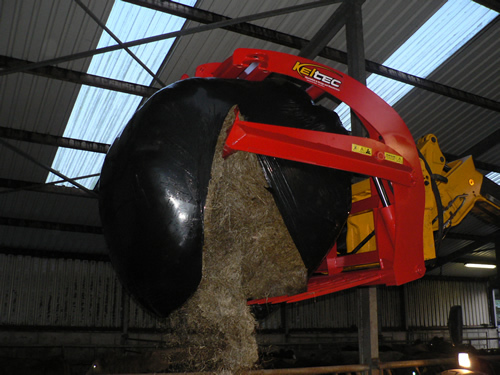 Prodig Shear Bucket is ideal for removing silage and whole crop from a pit while opening far enough to allow the user to split round bales in half. 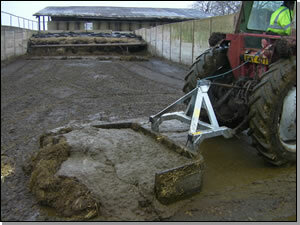 And as a bucket it allows the user to fill meal into a diet feeder. 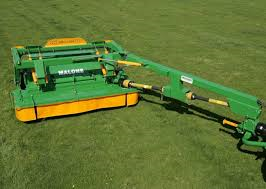 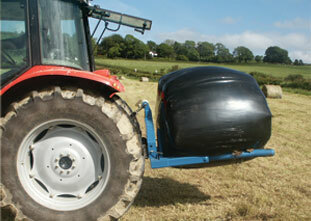 Also removes plastic off round bales. 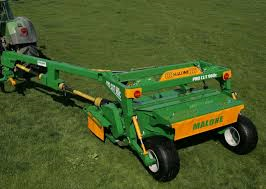 Also can be seen working on "You tube". 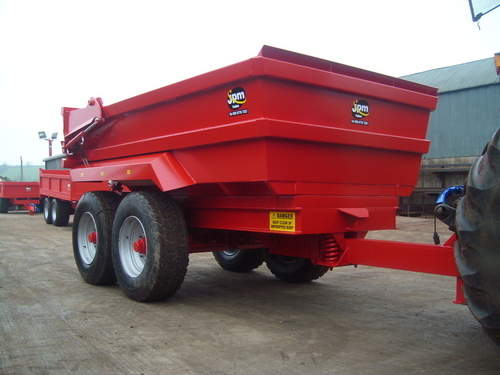 NEW Foster D750 Feeder Wagons in stock. 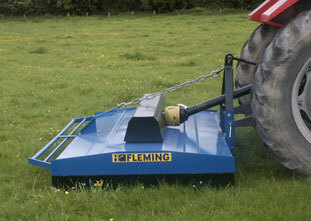 New Galvenised Water Ballast Rollers.